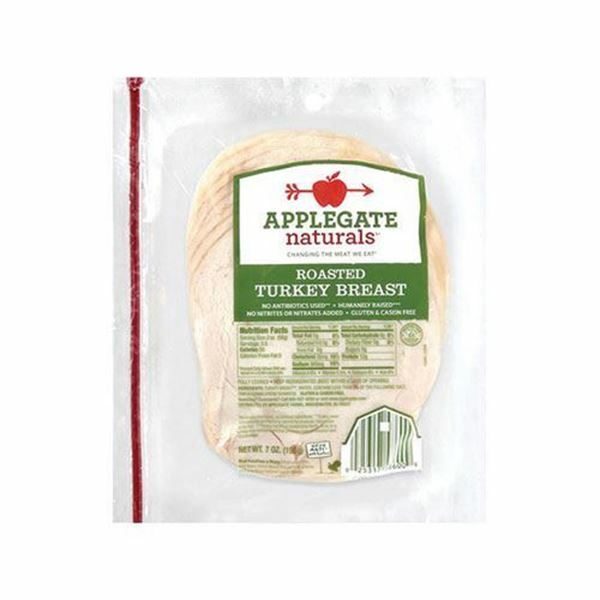 Applegate Natural’s Oven Roasted Turkey Breast has sliced bread smiling everywhere. 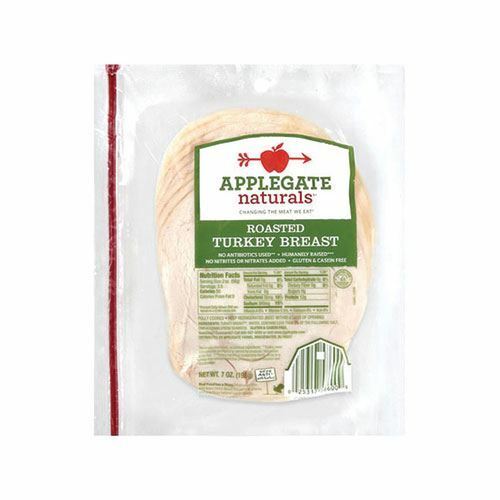 Their natural roasted turkey breast is low in fat and high in protein, plus all their products are made without GMO ingredients and only source meat from farms where animals are humanely raised. 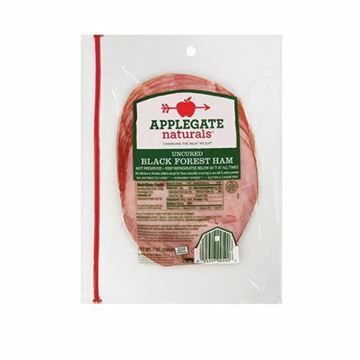 Sliced for your convenience, add to your favorite salad, sandwich or wrap. Dave's Killer Bread 21 Whole Grains - 27 oz. 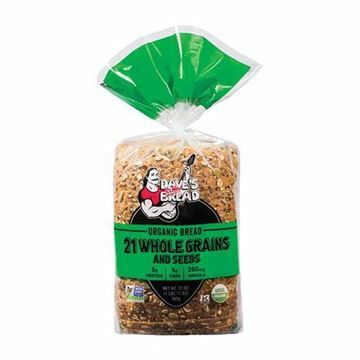 Loaf of organic bread packed with whole grains and seeds. It tastes fresh and is really good. Nice thick slices. 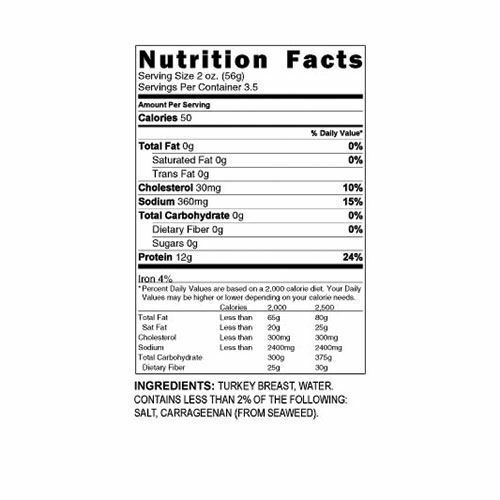 This Turkey tastes fresh cooked and sliced. It is amazing.